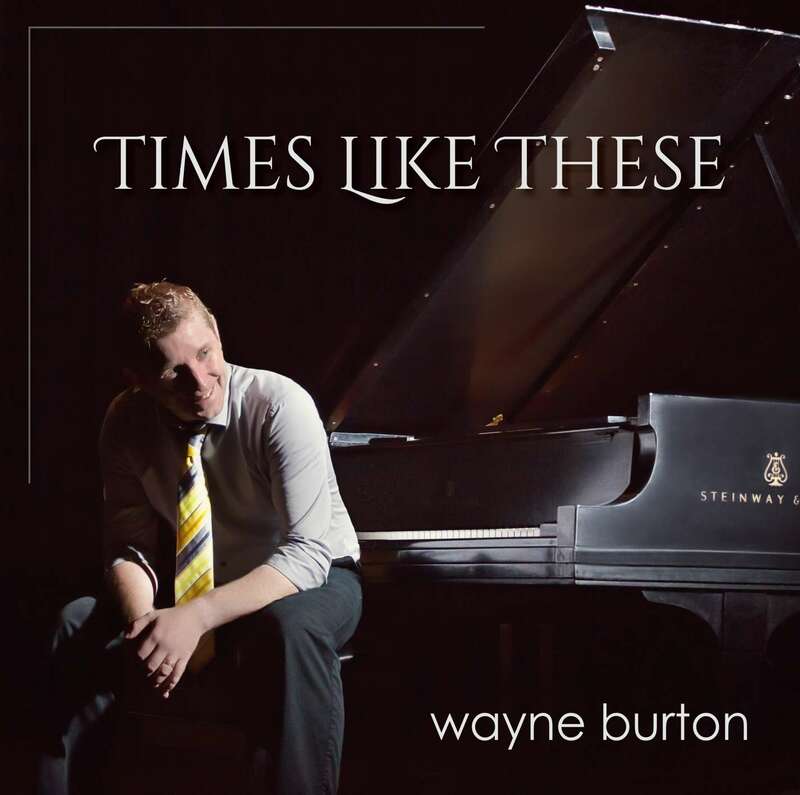 Performance track for the song from the album “Times Like These”. This recording has the lead vocal removed but is in the original key. Background vocals (in English) are still present. 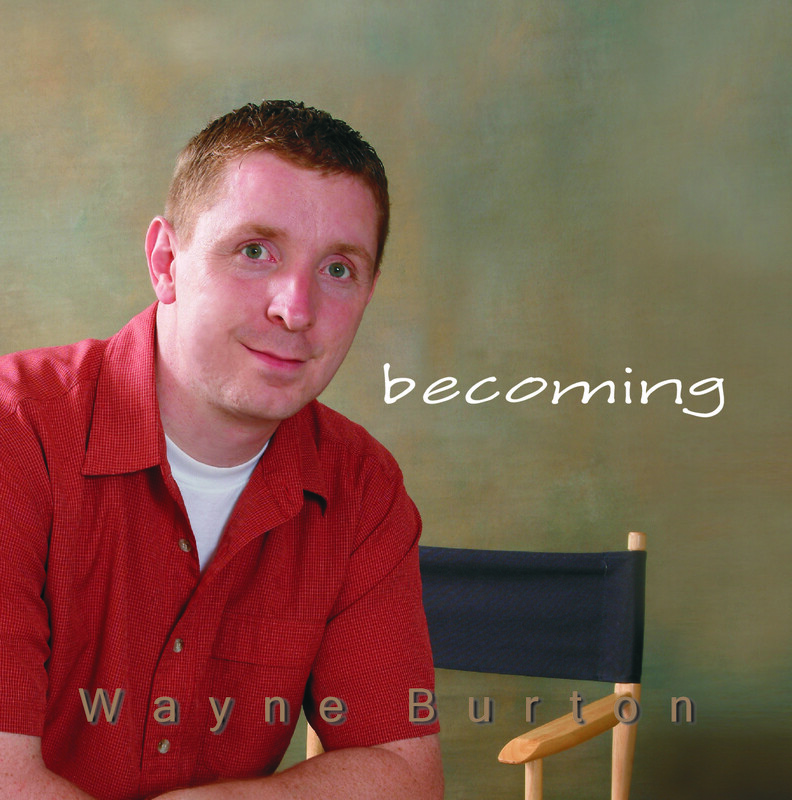 If you require English background vocals to be removed (for another language) or a different key, email info@wayneburton.com with your request. Rise and Shine – New!